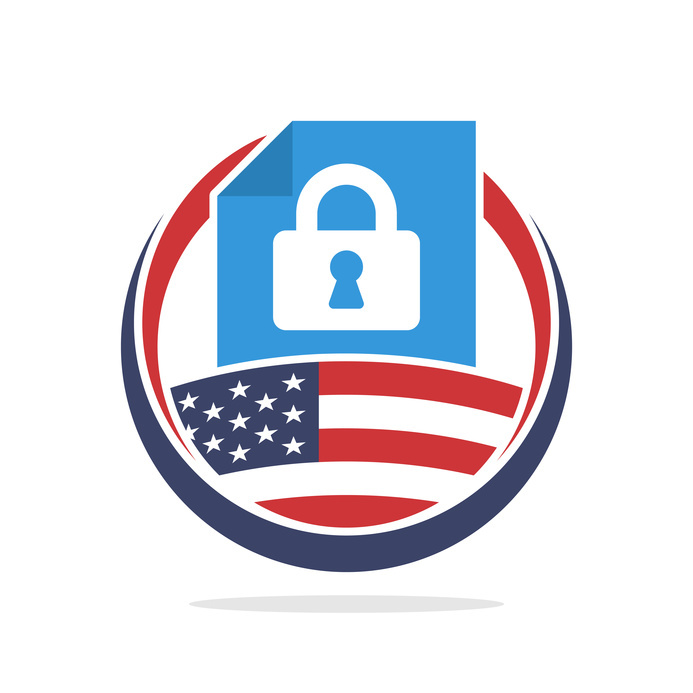 NEWS: United States Citizens Demand Data Privacy… How Will It Impact Your Business? Under the GDPR – which came into effect on May 25, 2018 – any companies that have collected data on a resident of the European Union are then responsible for protecting that data. Furthermore, the GDPR grants these residents a far higher level of access and control over the data that organizations possess. Governing bodies at different levels have had different reactions to these demands. For instance, the state of California has already passed the Consumer Privacy Act (CCPA) – a piece of legislation that the House of Representatives’ Consumer Protection and Commerce Subcommittee isn’t too fond of, as its position is that there needs to be a singular piece of legislation at the federal level to protect data. As of right now, data privacy is addressed in a combination of state laws and some proposed federal laws. However, when the Consumer Protection and Commerce subcommittee met to discuss the prospect of a federal privacy law (which it was agreed was necessary), there weren’t any representatives for the average consumer – the ones whose data is really at stake. This reflects the hearings held last year by the Senate, also without consumer representation. Instead, technology companies were invited to participate during both sessions.